The use of organization development is increasingly gaining acceptance in many organizations today. Organization development’s set of concepts and technique for improving organizational effectiveness and individual well-being has been successfully employed in managing human dynamics in organizations, as well as in instituting change. 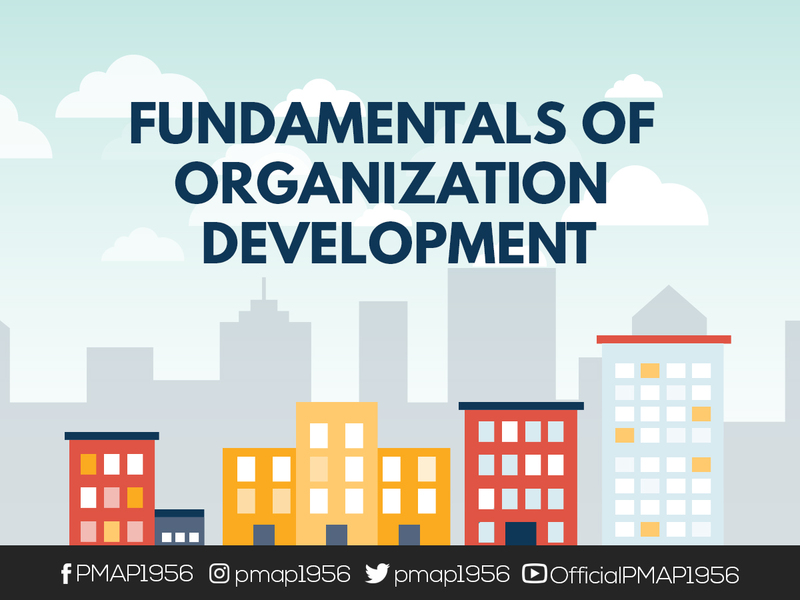 This two-day session on “Fundamentals of Organization Development (OD)” provides an overview of Organization Development (OD). The workshop focuses on the fundamental concepts and principles of organization development and design. The participants are introduced to the conditions that call for organization development, what comprises an effective or fully-functioning organization, the different tools used in analyzing the state of health of an organization, as well as the various interventions and processes involved in providing solutions to organizational issues. CHOOSE the most appropriate solutions to address organizational dilemmas and issues in their respective companies.